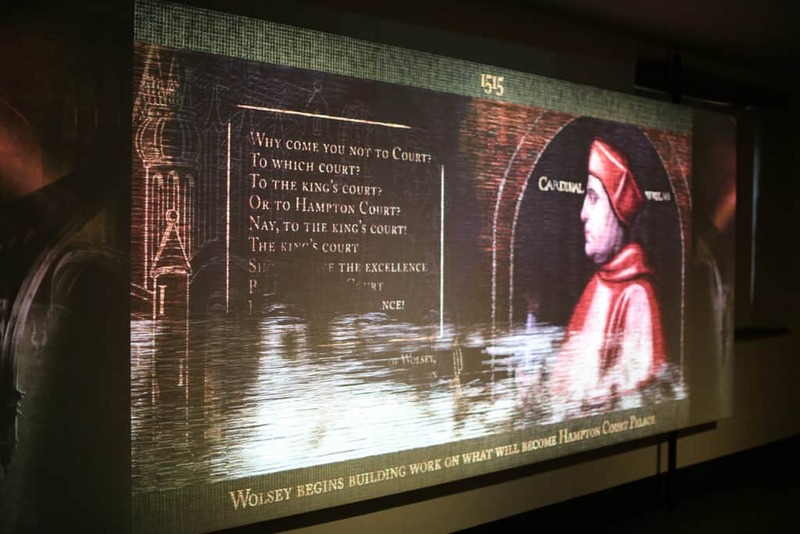 In 2015, 59 Productions was commissioned by Historic Royal Palaces to create a commemorative artwork to celebrate the artistic, cultural and political history of Hampton Court and to mark the Palace’s 500th anniversary. 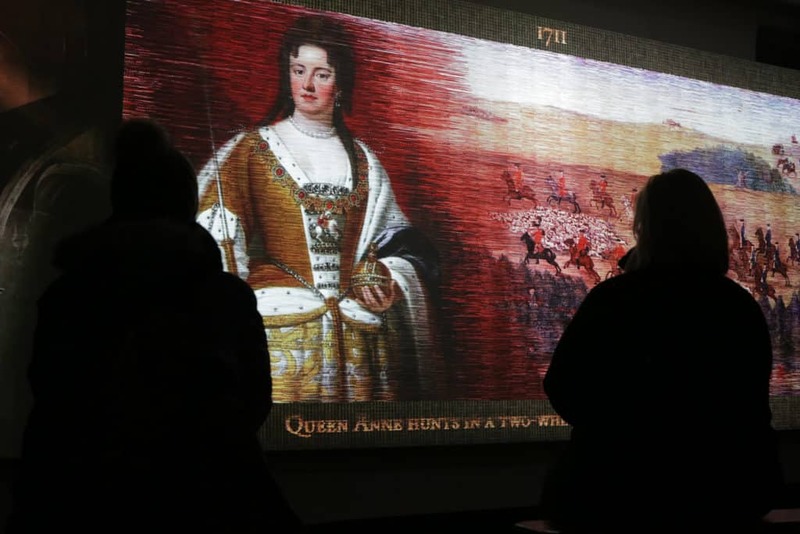 Drawing on the rich past and lively contemporary character of the palace, 59 envisioned a digital artwork that would present its history as an ever-changing web of connections, allowing visitors to make connections across themes, eras and dynasties. 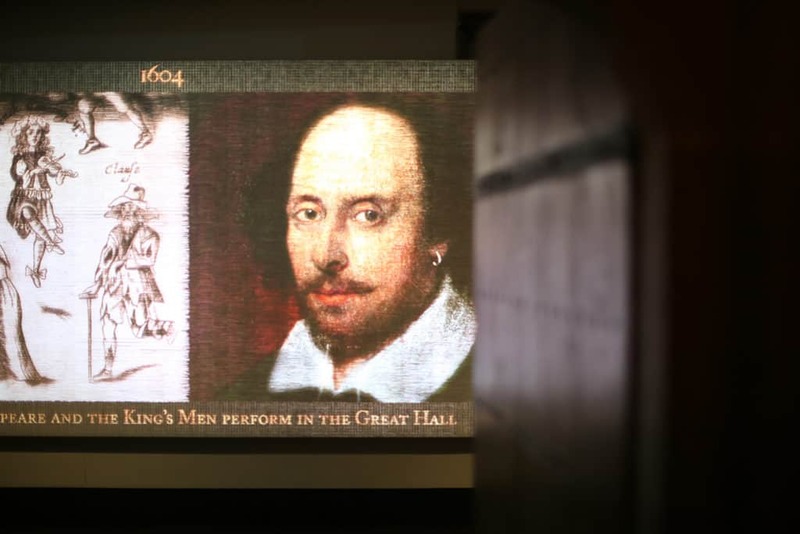 The result was a digital tapestry, installed in a dedicated space at one end of the iconic Great Hall. Drawing inspiration from the famous Abraham Tapestries in the next room, it weaved together the history of the Palace through its five centuries, blending both the familiar and the unexpected, from power struggles and political intrigue to spectacular parties. Never static, its threads sketched out and overlaid photographs, paintings and drawings from countless archives, giving visitors a unique and hypnotic insight into some of the events that shaped Hampton Court Palace as it stands today.